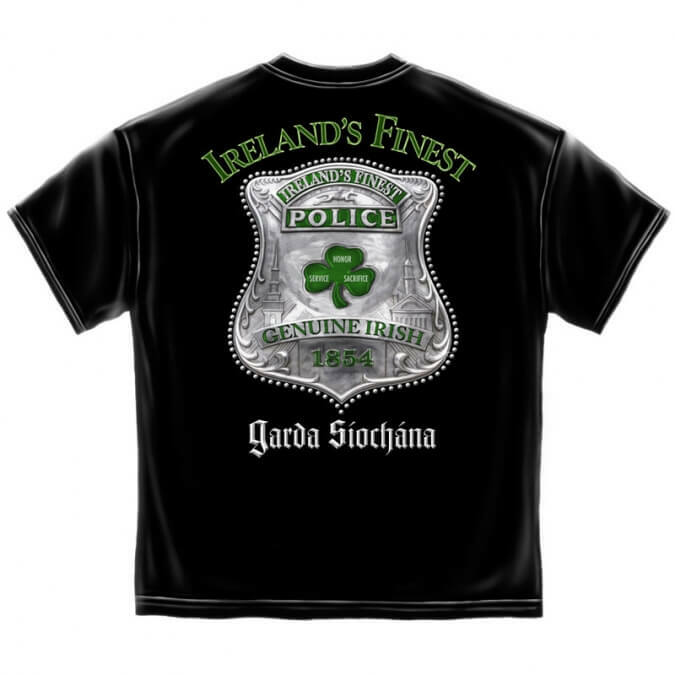 Irish Firefighter shirt. 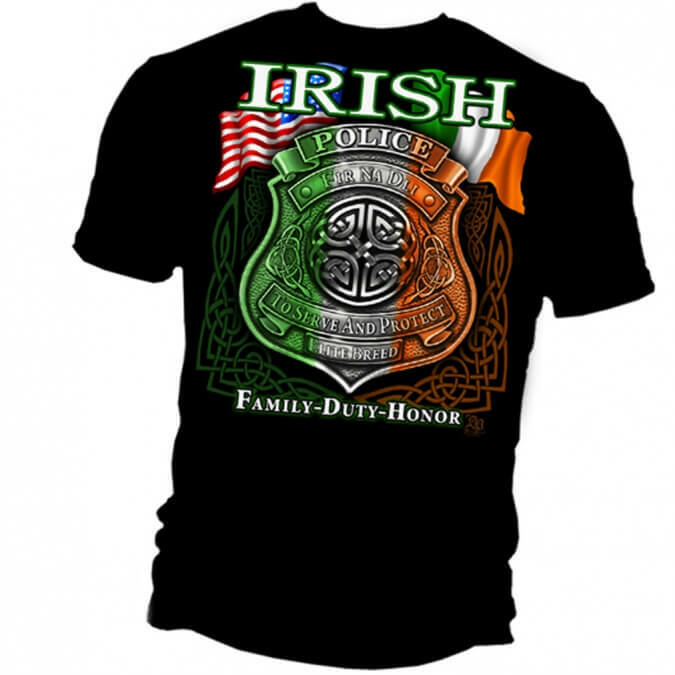 Honor, Duty and Pride. 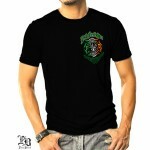 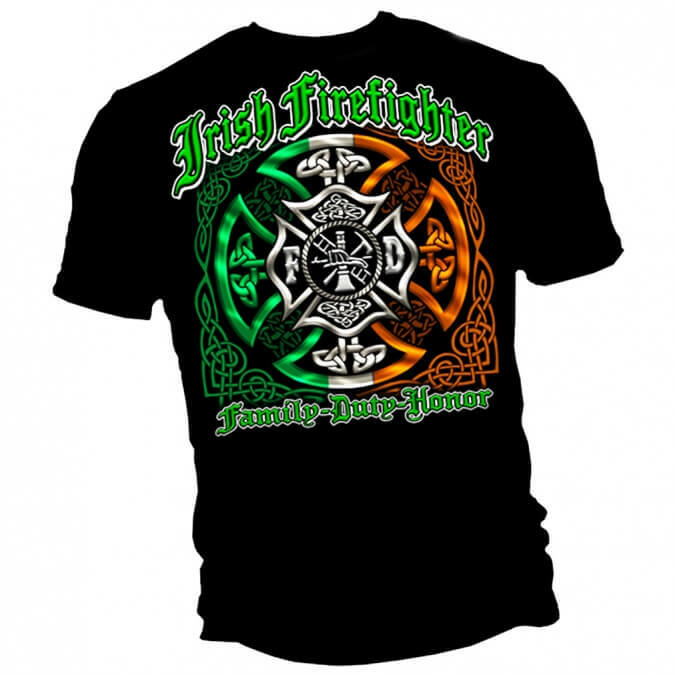 Depicts a Firefighter crest and the colors of the Irish flag. 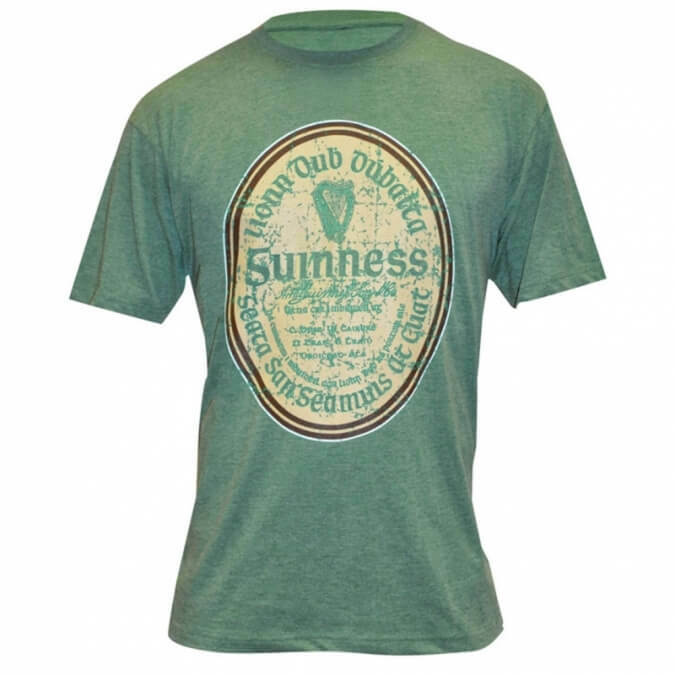 Also surrounded by an intricate Celtic knot design. 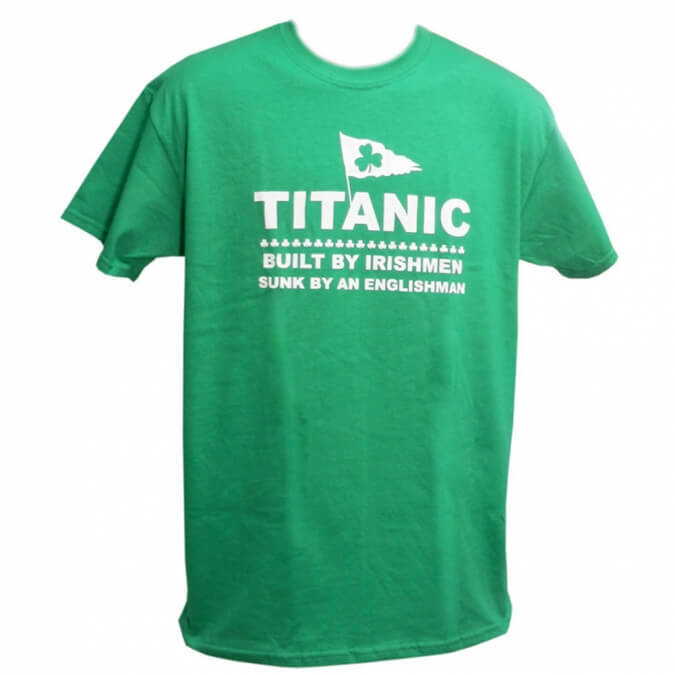 Very popular shirt with Irish Fire Crews and Emerald Society members.